The Dallas Cowboys are looking to get back on track coming off their bye week with a 2-3 record. They face the San Francisco 49ers this Sunday and have a new wrinkle to deal with after rookie C.J. 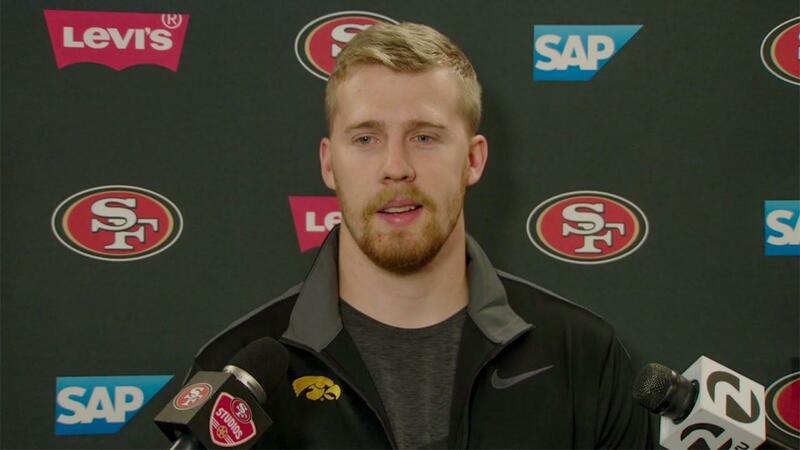 Beathard was named their new starting quarterback yesterday. Beathard, a third-round pick last year out of Iowa, came in for veteran Brian Hoyer near the end of the second half of the 49ers' 26-24 loss to Washington. Hoyer had completed just 4-of-11 passes to that point and the Niners were down 14-0. Beathard's first drive quickly ended with a punt, but then he led an 11-play drive to score a touchdown before halftime. On San Francisco's final drive of the game, trailing by just two points, Beathard was unable to get them into field goal range. He ended the day with an interception on a desperate 4th-and-20 throw. He finished the game with 245 passing yards and one touchdown on 53% passing. 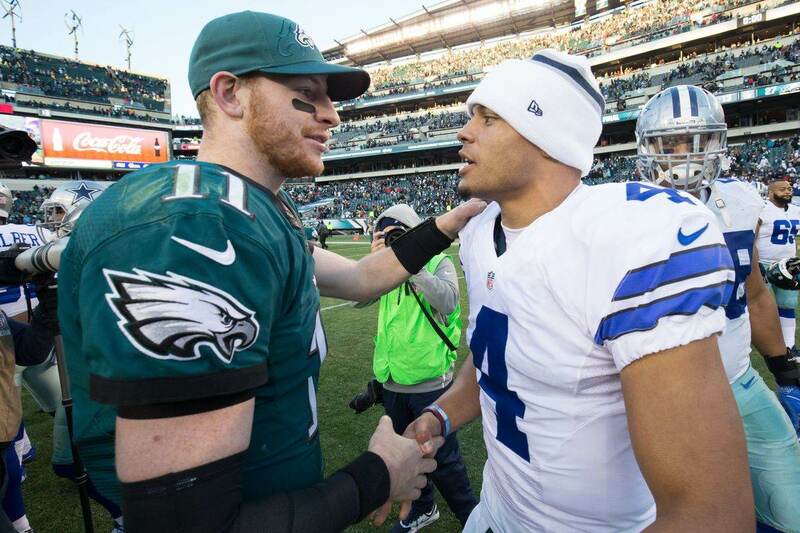 So, obviously the big question is, will this QB switch for the 49ers help or hurt the Cowboys? If you go just based on yesterday's game, C.J. Beathard appeared more capable of making plays than Brian Hoyer did. This was also against a Washington defense that has keep opposing QBs to an average of an 81.8 passer rating. 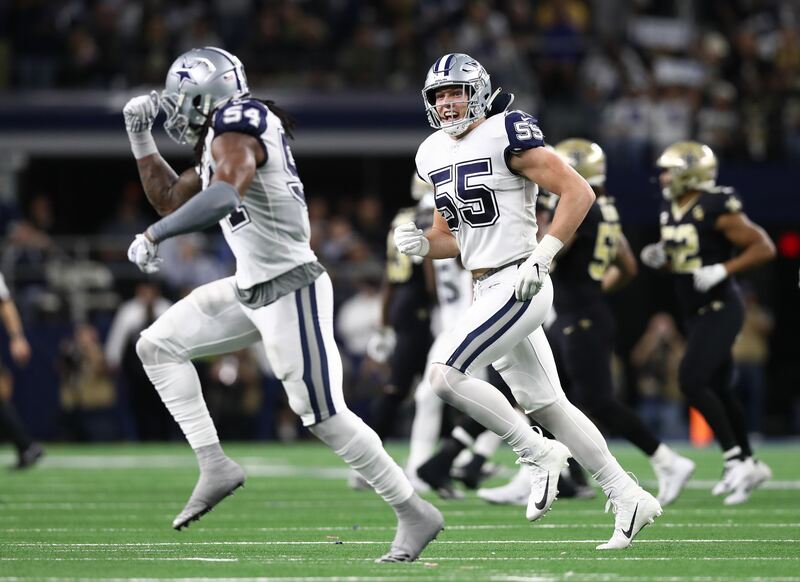 Comparatively, Dallas's defense has allowed quarterbacks to rate at an average of 100.7, which is clearly near the worst in the league. The 49ers' decision to change quarterbacks had a lot to do with being 0-5 and not wanting to waste game experience on a veteran. Prior to yesterday, Hoyer was starting to heat up with 919 yards and four touchdowns over the last three weeks. That Frisco pulled the trigger so quickly on bringing Beathard says they were ready to make the swap all along, likely wanting to see what their third-round pick had now that the season was basically over. Dallas may actually be happy to see Hoyer out of the lineup. Last year, while he was starting for the Chicago Bears, the veteran had 317 yards and two touchdowns in a road loss to the Cowboys. It could very well be that Beathard, a rookie in his first start, is the lesser of evils. Of course, it could easily go the other way. Beathard brings some mystery and perhaps a spark to the 49ers offense that Hoyer couldn't. The Cowboys will have less film to work with than the five weeks of Hoyer, which is certainly a disadvantage. In truth, if the Cowboys play up to their potential on both side of the ball than it really shouldn't matter who's playing quarterback for the 49ers. 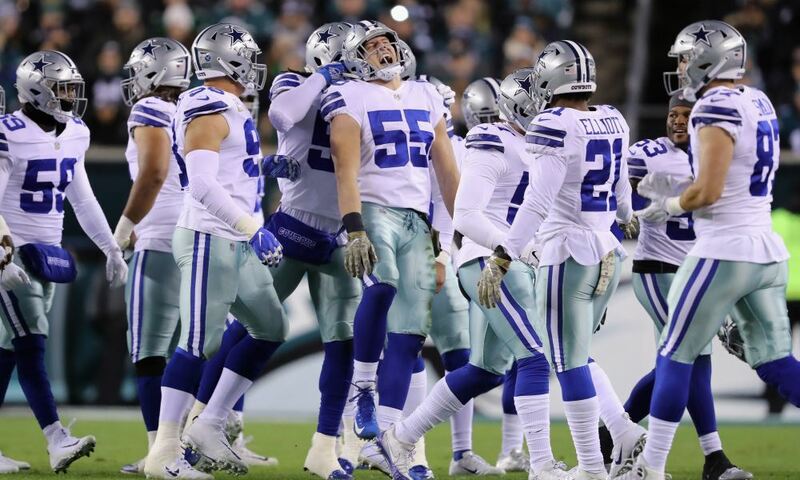 Dallas is just a couple of plays away from being 4-1 rather than 2-3, while the Niners are every bit of an 0-6 team. I know what Bill Parcells said about what your record says, but healthy a rested Cowboys team should be far better, even on the road, than what the 49ers are working with this year. We'll find out on Sunday if this QB change in San Francisco worked in our favor. Should Cowboys Trade For WR Martavis Bryant?